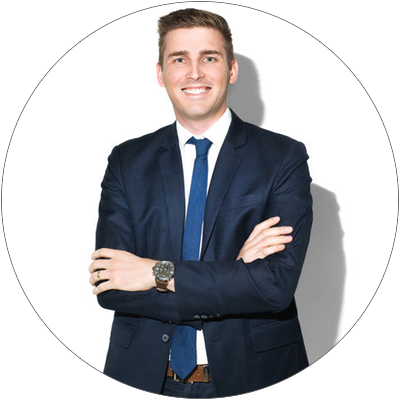 As a young and energetic mortgage broker I'm keen to help people turn their property ownership dream into reality. Whether you are buying, investing, refinancing or building your dream home it can be made very easy with the help of Ben. With over 30 lenders on his panel, his knowledge of finance and love for real estate, Ben will ensure the loan application process will be smooth from beginning to end. 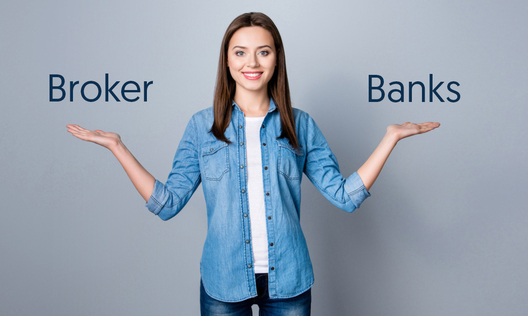 For something as major as your home loan, it is important to know what benefits a mortgage broker can provide you instead of going directly to the bank. As a mortgage broker i have access to over 30 lenders you know and trust as well as 1000 different loan products. I can assist you with owner occupied loans, investment loans, buying your first home, construction loans and guarantor loans. Whether you are looking to purchase your first investment property or you already have an investment portfolio, I can assist you. If you are unsure where to start I can sit down with you and go through your assets, income and expenses so that we can get a better understanding of how much you can afford to borrow to invest. Make sure you have a mortgage broker on your side as well a good accountant and property manager looking after your biggest assets. Knowing exactly what to expect when building your home is a key part of a successful build. Building can be a complex process that involves multiple parties including; builders, contractors, solicitors, accountants, quantity surveyors and the council. It is in your best interest to choose a broker who knows the in’s and out’s to a construction loan; that's where I come in. Buying your first home can be very daunting but exciting. I will assist you through the whole process, from our initial meeting, which I will go through with you all aspects of your loan and any questions you may have. 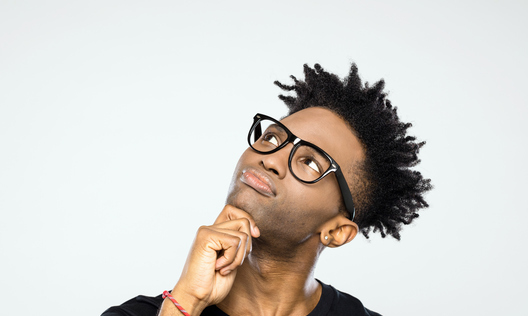 The most commonly asked questions being; ​How much deposit do I need? How much can I borrow? How does the first home owners grant work? 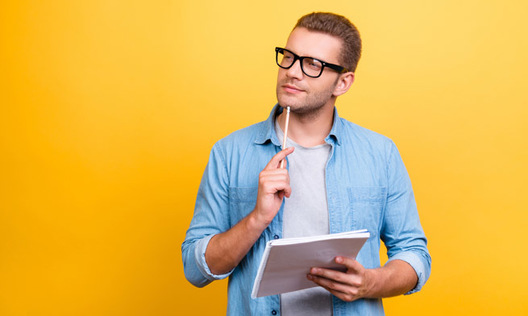 The most important thing to ask yourself when you are considering to refinance is, will this put me in a better position? I can go through the sums and costs involved in changing home loans. If it's going to put you into a better position then why not? Ben has helped us reach our goals. He is extremely knowledgeable and explains things in ways we can understand. Could not recommend Ben high enough!! Everything Ben did for us was exceptional. We now have a way forward financially. His efforts to go the extra mile for us was great. From the first baby step to the final leap Ben was with us 100%, and explained it all in simple down to earth terms. We always felt comfortable with Ben and what he explained. He drove out 60 km (after hours BTW) to us several times which really helped us and we appreciate that a lot. His pleasant no bull approach is rare these days. Thanks Ben and the LM team. My wife and I were lucky enough to be recommended by our accountant to meet with Ben Burnett from Loan Market with the idea to have Ben assist us with investment properties. Ben has been great for us. He is very helpful and knowledgeable, he is genuine, and he always explains everything in simple terms that we can understand. Ben's always willing to go that extra step to help us out and do everything possible to help us achieve our goals. It's always about getting the best outcome for us. There would be no hesitation in us recommending Ben to any family or friends. Kristen and I look forward to a long working relationship in helping us currently and with any future endeavours. Great broker Ben. He was fast and efficient. Love how he makes everything so easy to understand. I would recommend him to anyone. If you ever need a great broker must see Ben Burnett at Gawler, fantastic guy. Ben has shown me many times, there is almost nothing he doesn't understand in terms of writing loans, he often goes out of his way to give advice, and make sure we are getting what we want, even if we didn't know that particular thing was possible. He gives all the best options and lets us choose one we are most comfortable with. He's extremely flexible in regards to meeting times and makes me feel really comfortable when spending so much money. My loans are easy to understand now and structured in the best way possible. I've already recommended Ben to anyone who asks me about home loans. Loved working with Ben Burnett and will use him again for our future investments. We have introduced him to family and his skills in adapting and explaining things easily are remarkable. Ben is very good at communicating. He will return calls really quickly and when he says he is going to do something he does it. That's what every customer wants. Ben Burnett is highly versed in this industry and was able to satisfy us and guide us all the way from start to finish with our loan process. He is very professional.